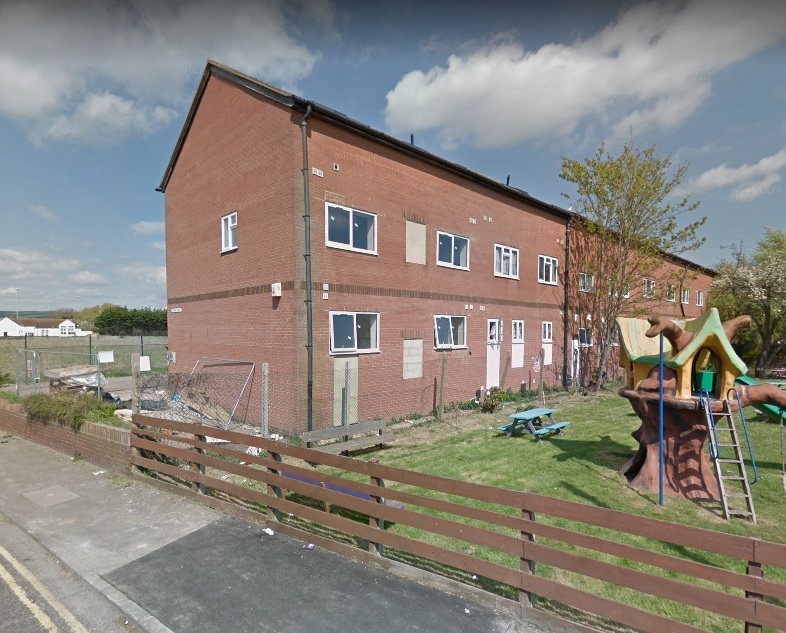 The deaths of seven people in a single temporary accommodation block in two years have prompted an urgent call for more information. Five of the seven deaths have happened in the past few months, according to a cross-party motion passed by members of Brighton and Hove City Council. A report to the next meeting of the council’s Housing and New Homes Committee will provide more information about the reasons for the deaths at Kendal Lodge in Newhaven. Cuts to services and social isolation were raised as reasons why more people may have died in temporary housing. Green councillor David Gibson proposed the motion and said: “It appears people are more likely to die at Kendal Lodge than sleeping rough on the streets. The motion asked for information about all deaths in the council’s temporary and emergency accommodation in the past two years. Councillors also asked for more information about support services available in Newhaven, compared with the support on offer in Brighton and Hove. The committee was told that East Sussex County Council had – from last month – cut all its services to the legal minimum. It does provide core services for adults with “critical and substantial” need. Officials have been asked to commission an independent survey of people staying at Kendal Lodge to identify their issues and concerns. 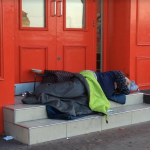 She said that a great deal of work was taking place to safeguard rough sleepers and people in temporary accommodation. Councillor Moonan said: “I hope it offers some reassurance to the people placed in emergency accommodation. The motion was seconded by Labour councillor Anne Meadows, who chairs the Housing and New Homes Committee, and Conservative councillor Mary Mears, who speaks on housing for the opposition party. East Sussex County Council, wondered the days that council would soon rear it’s ugly head!